"Creating a true partnership between horse and rider." Courtney Bolender Dressage is located at CB Walker Stables in Bedford Hills, NY on the beautiful BRLA Trail system. 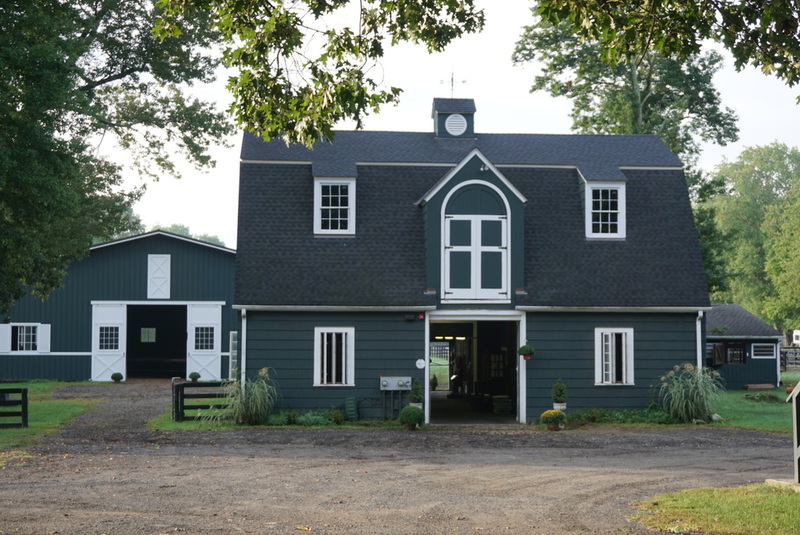 This primarily dressage facility is amateur-friendly.